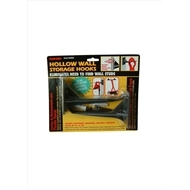 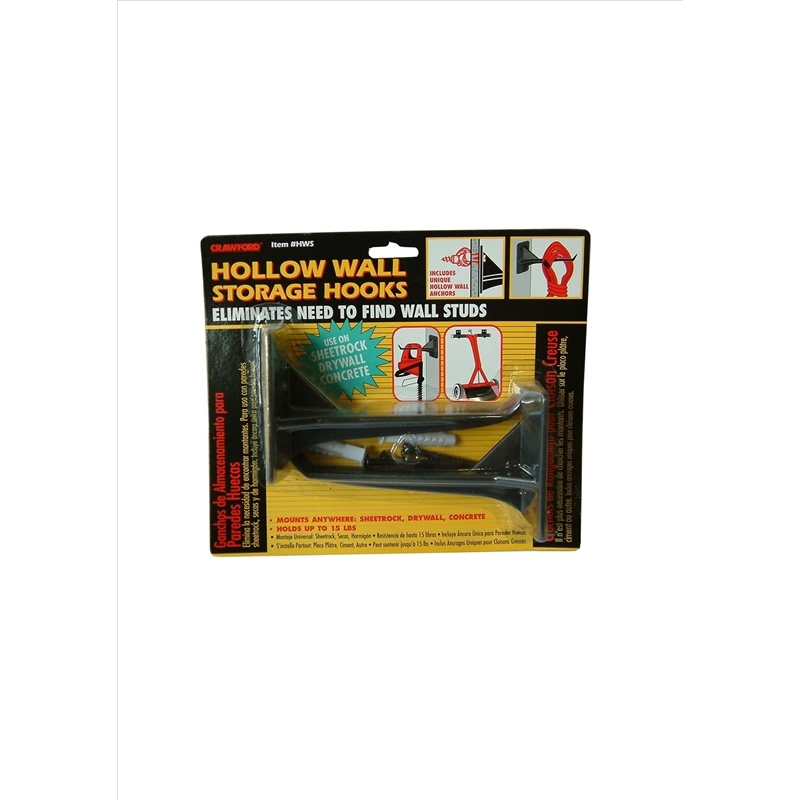 Hollow Wall Single Prong Hooks. 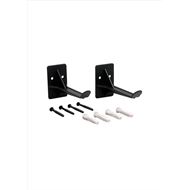 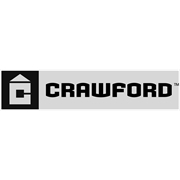 Mounts anywhere, Sheetrock, Gib board, Concrete. Store your cables and tools on Gib board walls with ease. 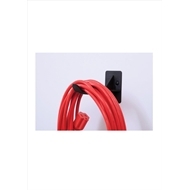 Perfect for storing electrical cords, sporting goods, etc.